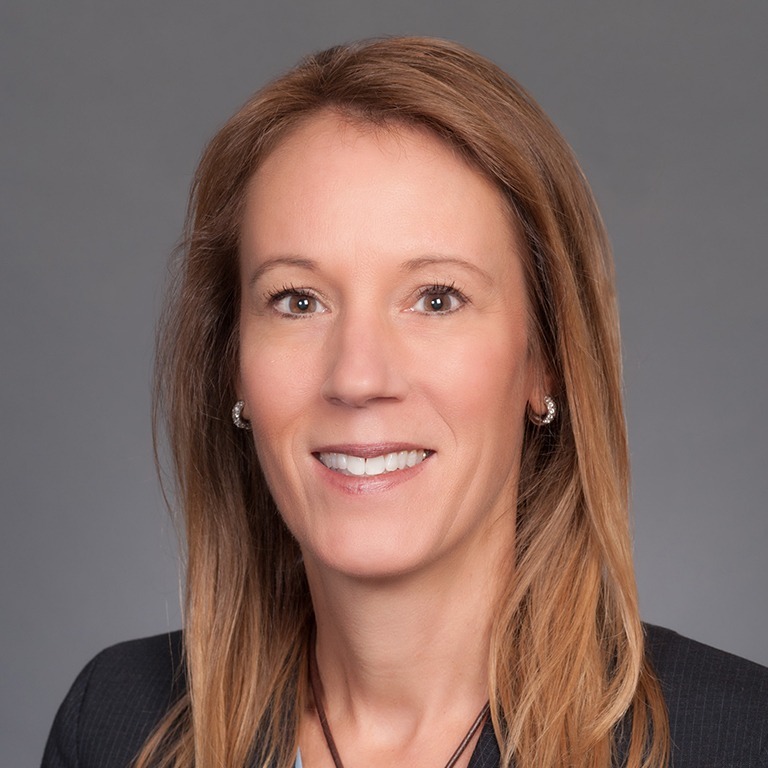 Kimberly Herman will speak on the panel, “Lessons Learned from Female & Minority Leaders, Litigators and Deal-Makers,” at the Women, Diversity & Change Summit, an event sponsored by CenterForce USA on April 10, 2019. Will more opportunities be opening up for women and minorities? What were the obstacles and challenges you faced that surprised you? What do you notice as more females and minorities move into leadership roles?